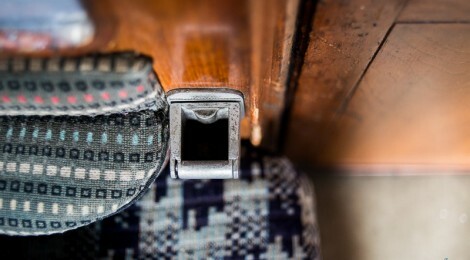 Last time I travelled on the Swanage Railway I took a few “detail” shots of aspects of the carriages that reminded me of train travel back in the 80′s. Back then, I used to spend quite a bit of time on the trains and the stock in use then was just in the process of being replaced by the newer electric units. Today, I’ve also added a whole set of pictures to the various stations on the Swanage Railway section of the website. All the images were taken on 11th April 2013. Click on any image below to see it larger.